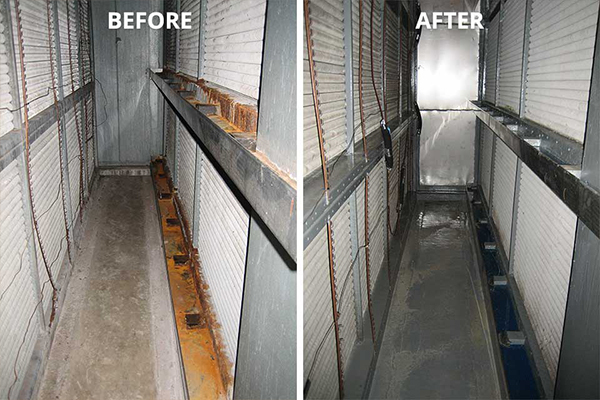 Over time, air handling units (AHU) can develop water leakage, failing components, and deteriorated casings. These issues can be restored but you need to have an accurate assessment of what their condition is in order to make wise decisions as to whether you should restore or replace. 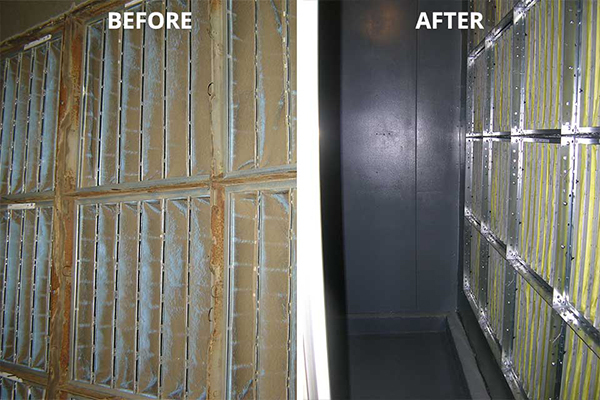 For seventeen years Air Cleaning Technologies has specialized in AHU restoration. We perform an evaluation of your AHU units then provide a detailed Condition Report that gives you actionable data to make decisions on whether to restore or replace. We pride ourselves on the ability to work with large institutions as well as small commercial organizations. ACT can clean, sanitize and seal existing air handlers that have developed water leakage and deteriorating components and casings. 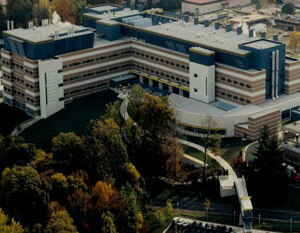 Air Cleaning Technologies, Inc. (ACT) is involved with many critical air handling unit (AHU), Chemical Biological and Radiological (CBR), and AHU restoration projects, including the AHU restoration projects for Walter Reed Institute of Research (WRAIR) facility located at the Walter Reed Medical Center Silver Spring, MD Annex. 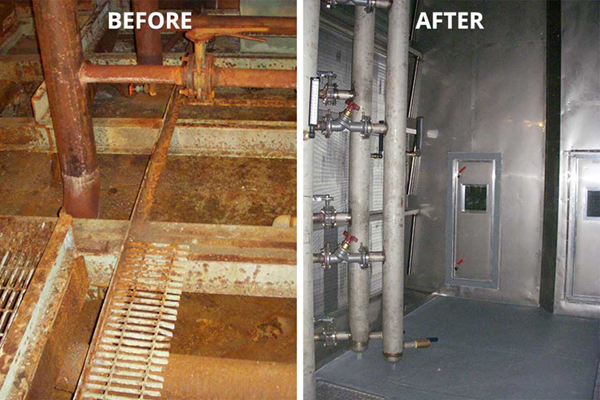 Need to discuss Air Handler Cleaning and Restoration? Use the form below and we will get back to you quickly to discuss your options.